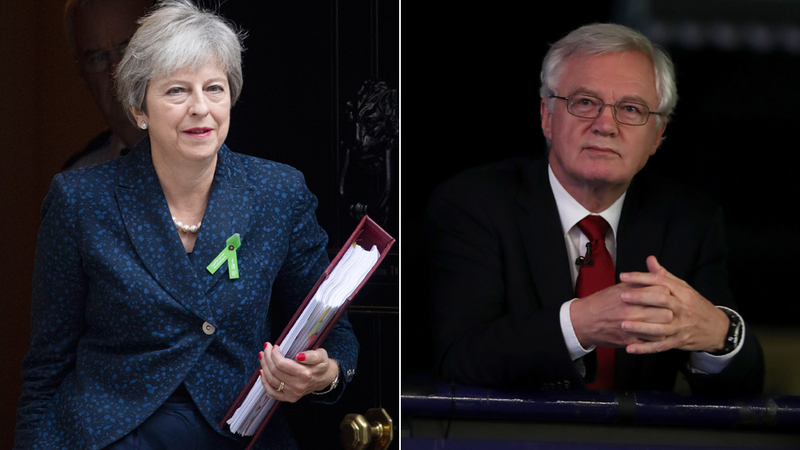 Probashbangla24 online Desk : Cabinet ministers should “exert their collective authority” and rebel against Theresa May’s proposed Brexit deal, ex-Brexit Secretary David Davis has said. The PM has suggested a temporary customs arrangement for the whole UK to remain in the customs union while the Irish border issue is resolved. Brexiteers fear this may be permanent, limiting the ability to do trade deals. But Health Secretary Matt Hancock said there were “different ways” to ensure any commitments were time-limited. Asked whether any deal would include a date at which the UK would no longer be bound by the rules of the customs union, he told the BBC’s Andrew Marr show, “I certainly hope so”. 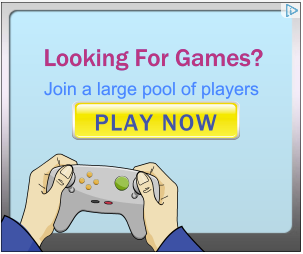 “There are different ways you can make sure something is credibly time-limited and that is what I want to see “, he said. There was “absolutely no reason” for cabinet ministers to quit over the issue, he suggested, urging them to “pull behind” Mrs May ahead of a crucial summit of EU leaders on Wednesday. The meeting will signal whether or not a deal is likely to be struck in the run-up to the UK’s scheduled exit on 29 March 2019. But writing in the Sunday Times, Mr Davis said the PM’s plan was unacceptable. “This is one of the most fundamental decisions that government has taken in modern times,” he added. And Labour, on whom Theresa May may have to rely to win a Parliamentary vote on the deal later this year, said it would not support “any fudge cooked up with Brussels”. “The government are playing chicken on this,” Shadow foreign secretary Emily Thornberry told the BBC’s Andrew Marr show, claiming a choice between no deal and a “bit of Theresa May nonsense” was unacceptable. Mr Davis resigned from his post in July – days after Mrs May’s so-called Chequers deal was agreed by cabinet – saying he did not believe in the plan. 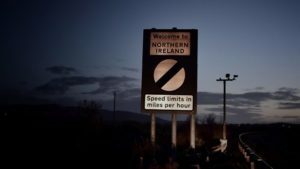 The issue of the border between Northern Ireland and the Republic of Ireland, which will become the UK’s border with the EU, is one of the last remaining obstacles to achieving a divorce deal with Brussels. 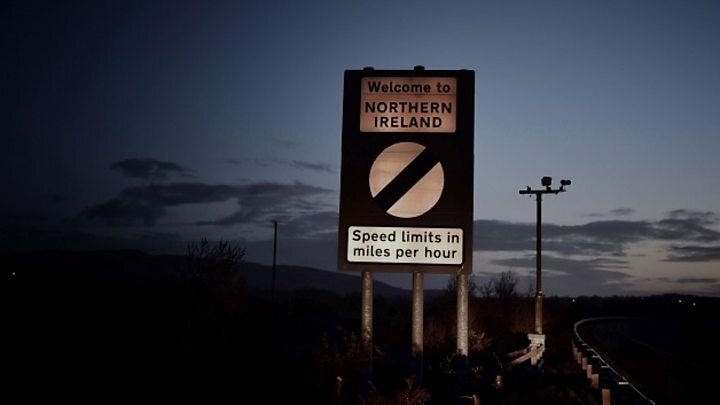 Wrangling is continuing over the nature of a “backstop” to keep the border open if a wider UK-EU trade arrangement cannot resolve it. The EU’s version, which would see just Northern Ireland remain aligned with Brussels’ rules, has been called unacceptable by Mrs May and the DUP. 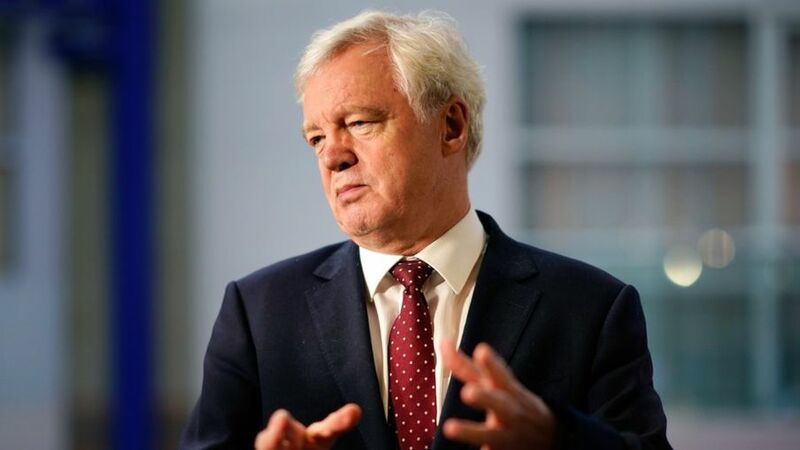 Mr Davis said the government’s negotiating strategy had “fundamental flaws”, arising from its “unwise decision” to let the EU dictate the principle of the backstop in December, when the two sides agreed a wider settlement on citizens rights and the so-called divorce bill. That David Davis is no fan of Theresa May’s Brexit plan is not surprising. That he’s choosing to ratchet up the pressure with a public call to rebellion aimed at her most senior ministers is perhaps more so. The former Brexit secretary’s own resignation from the cabinet in July did not alter the prime minister’s course. But time to reach a deal with the EU is now considerably shorter, and there have been reports that other senior Conservatives have concerns about the back-up plan for the Irish border too. The key question is perhaps not so much whom his article might persuade, but whether or not it reflects what some in the cabinet may already be thinking. Former Tory leader Iain Duncan Smith said it had been a mistake for the prime minister to allow herself to get “boxed in” over the issue of Northern Ireland. Asked on Sky News’ Sophy Ridge show whether he backed calls for a Cabinet rebellion, Mr Duncan Smith said, “when you no longer agree on a fundamental issue, then it’s probably time that you found yourself on the back benches”. Negotiations have continued this weekend between the UK and the EU ahead of Wednesday’s meeting. On Saturday evening, German newspaper Suddeutsche Zeitung reported a deal had already been reached between Mrs May and the EU, and would be announced on Monday. But a No 10 source told the BBC the report was “100%, categorically untrue” and negotiations were ongoing. Elsewhere, DUP leader Arlene Foster warned the prime minister on Saturday not to accept a “dodgy” deal with the EU. Mrs Foster said Mrs May should not back a plan that would “effectively cut Northern Ireland adrift”. According to a leaked email reported in the Observer, Mrs Foster is preparing for a no-deal Brexit. Agreed by the Cabinet in July 2018, it includes a “common rulebook” for all goods traded with the EU and a “facilitated customs arrangement” which aims to maintain frictionless trade in goods between the UK and the EU while allowing Britain to develop an independent trade policy with the rest of the world. The plan would end free movement of people. At the beginning of the summer the government’s senior ministers held a day-long meeting about Brexit at Chequers, the prime minister’s official country home in Buckinghamshire. More than three-quarters of NHS trusts, meanwhile, have made no preparations for the UK’s departure from the EU whatsoever – according to documents obtained by the People’s Vote campaign under Freedom of Information requests.